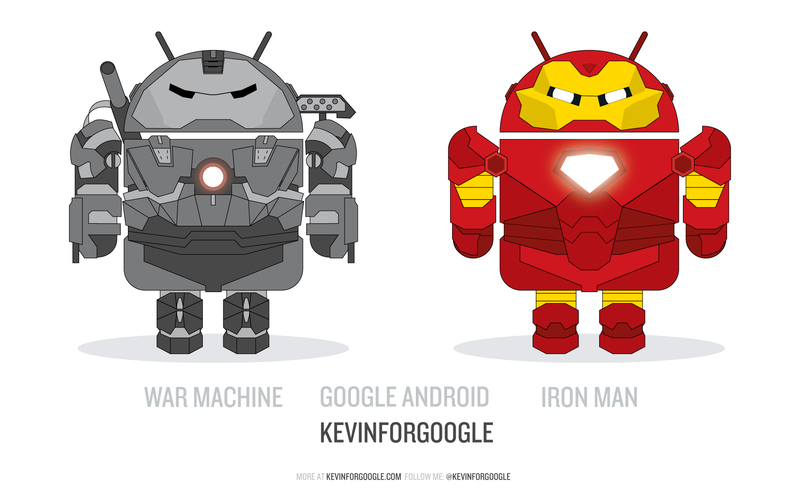 Wallpapers for everyone :]. 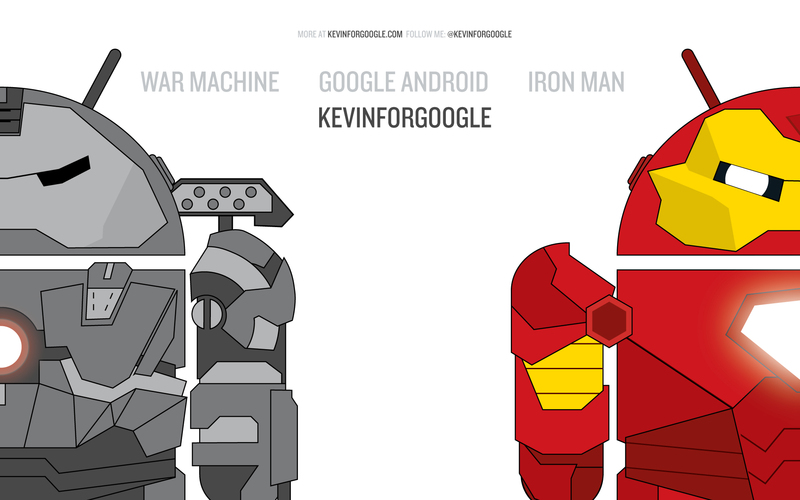 I finished Iron Man and his buddy War Machine. 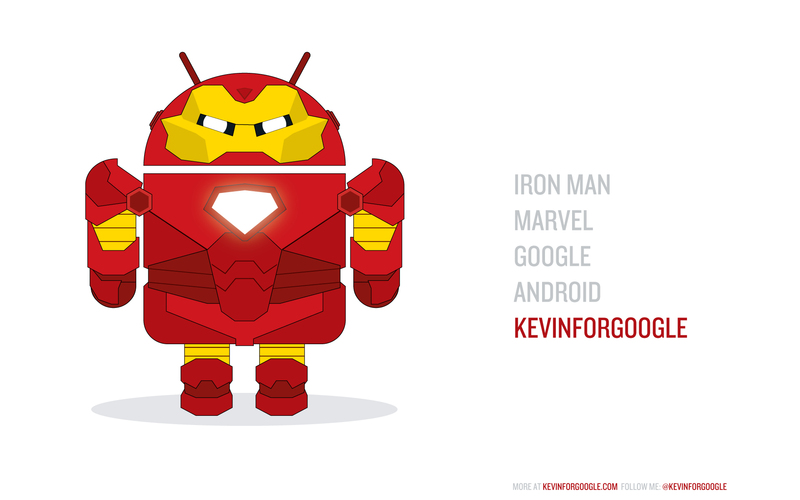 Grab your wallpapers today completely free. 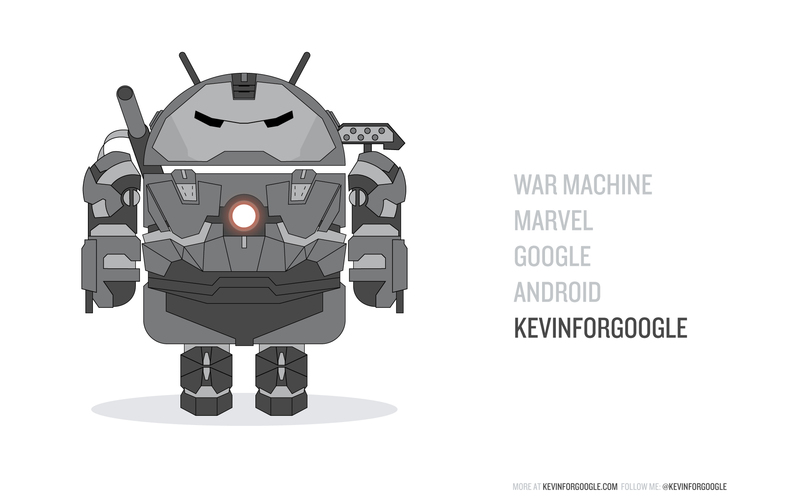 Thanks for supporting the Kevin for Google, thats me. 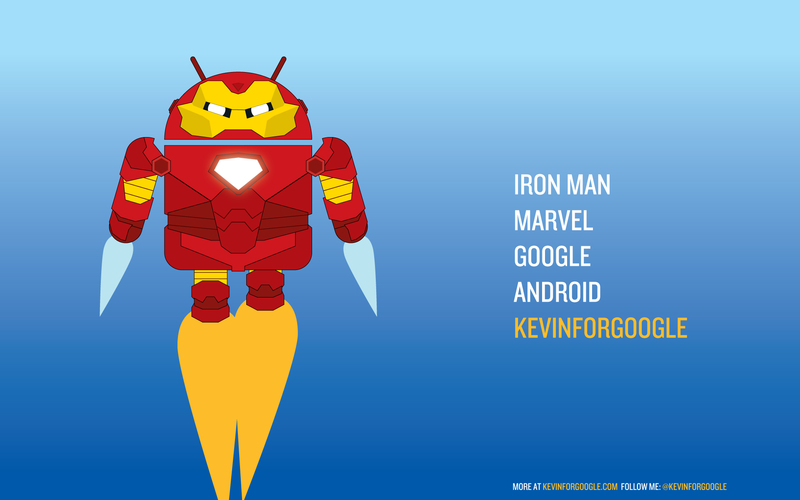 This entry was posted in Android x:, Freebies and tagged android, android characters, android x, hackinect, Iron man, iron man 2, ironman, ironman2, kevin for google, kevin kwok, kevinforgoogle, kevinforgoogle.com, kevinkwok.com, marvel, super hero, war machine. Bookmark the permalink.